The growing presence of 3D printing in industry is well documented: every day sees new articles and comments on some new application or capability of the technology. Less is said of the impact that 3D printing will have on the supply chain and its constituent parts. This site brings together that commentary, with articles and insight on how 3D printing is, can and will change supply chains. 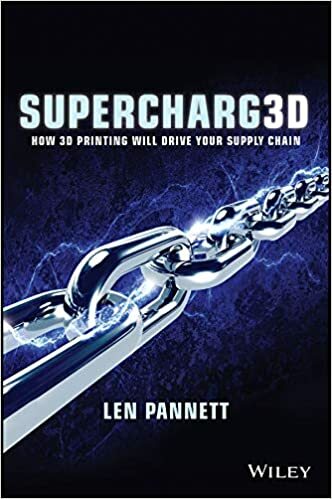 This discussion will be expanded on and collated in the forthcoming book, Supercharg3D: How 3D Printing Will Drive Your Supply Chain, to be published in April 2019 – order your copy here.